Are you getting married out of town? 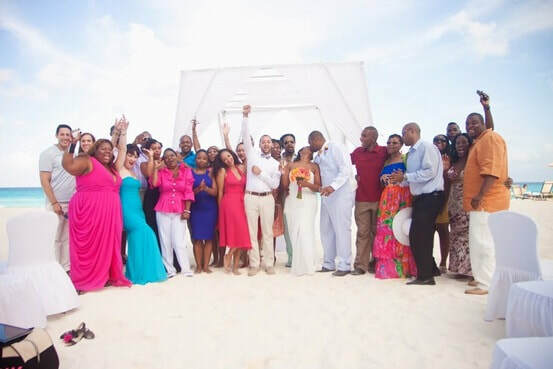 We are destination wedding specialists! !